Maturing and maintaining a strong and positive food safety culture provides numerous benefits, including better retention of talent. But how does a company elevate the importance of food safety culture while balancing it with other business goals? In this month's training webinar, join recognized food safety, quality, and continuous improvement leader Lone Jespersen, PhD, (Founder & Principal of Cultivate) as she discusses how leading companies are taking a proactive approach to strengthen food safety culture. Dr. Jespersen will share insights based on science, the work of the GFSI technical working group, and from her own in-depth experience in deploying enterprise wide food safety and quality initiatives in large and complex organizations. 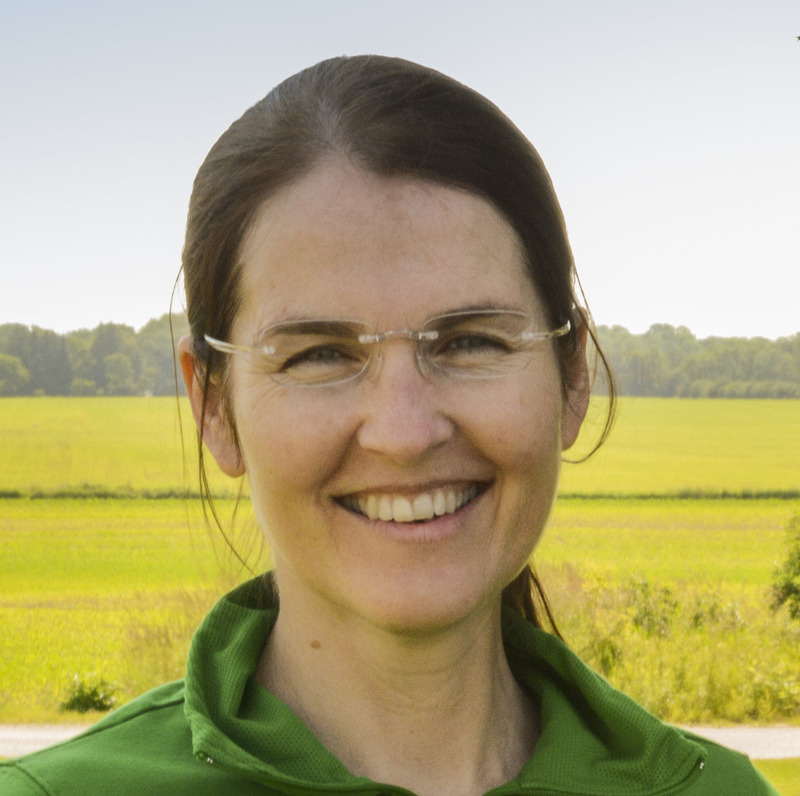 Dr Jespersen is Founder & Principal of Cultivate, LLC, an organization dedicated to help food manufacturers globally make safe, great tasting food through cultural effectiveness. She holds a Master in Mechanical Engineering from Syd Dansk University in Denmark, a Master of Food Science from the University of Guelph in Canada, and a PhD on Culture Enabled Food Safety. Dr. Jespersen serves as chair of Food Safety Culture for the GFSI technical working group dedicated to characterizing and quantifying food safety culture across the global food industry from farm to fork.